There are so many different countertop options to choose from. Although it’s softer than other stone countertops, like granite, marble is still made of natural stone, and it’s more durable than many other countertop materials available today. And because marble is softer than other stone countertops, it’s possible to add additional design elements to your marble countertop, like fancy edges. Marble is one of those wonderful materials that looks a lot pricier than it actually is. In fact, it’s actually one of the most affordable materials for natural stone countertops that you can get. The cost of your marble countertop will be determined by the exact type of marble you get, as well as how thick it is, but even with those variables, marble is still more affordable than quartz or granite. #3. It’s resistant to heat. Do you love to bake and cook? If so, a marble countertop may be the perfect option for you. That’s because marble is naturally heat resistant, making it a favorite amongst professional and in-home chefs alike. Although marble does have natural heat resistance, you can damage the finish if you place a hot pot or pan directly on it. However, it won’t burn or catch fire. #4. It’s designed to last. Marble has been used in architecture for thousands of years, and there’s a good reason why it’s still a common building material today: its impressive ability to stand the test of time. As long as your marble countertop is sealed, installed and maintained properly, you can expect it to last for years to come. #5. It has an unmatched natural beauty. Though many manufacturers have tried to capture the beauty of real marble with their synthetic materials, no man-made material will ever truly match the natural beauty of marble. Every single piece of marble has a unique appearance, and it is available in a variety of colours and hues, which are determined by the origin of the stone. Are you ready to experience the many benefits of marble countertops in your home? 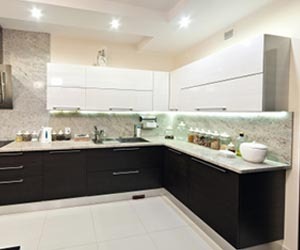 As you can see, there are many reasons to love marble countertops, and if you’re ready to experience the many benefits of marble in your home in Barbados, you’ve come to the right place. 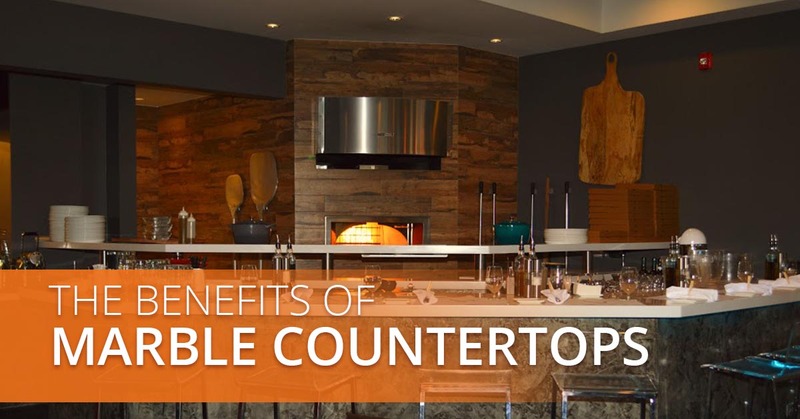 We are Fiberpol, and we install beautiful countertops for a competitive price. We offer a variety of natural stone countertops, including marble, but we also have our own solid surface countertop material, called DECORAN. 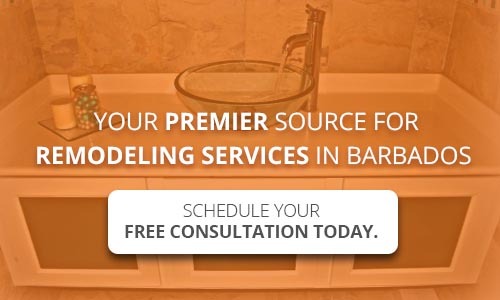 Whether you need help determining which option is best for your needs or you have already figured out which material you want to use, give us a call!